Grand Rapids Business Networking happens all over the city with a variety of Meetup and community groups. Buy Local Michigan producer caught up with some of the members of the West Michigan Networking and Beers Meetup Group. Learn more about the people behind these West Michigan businesses. They include: My Printer Guy, Always Vacationing, Local Rivalry, DeHoek & Company PLLC, Advanced Business Advisors, Family Dentistry of Lowell, Melvin Belk Roofing, Casino Tonite, Vergennes Broadband, and Strategic Talent Solutions – 616-656-6197. Our passion at Buy Local Michigan is telling Local business story. Here are the rules of the Business Networking and Beers group: Meet someone, Have a Beverage, Repeat. 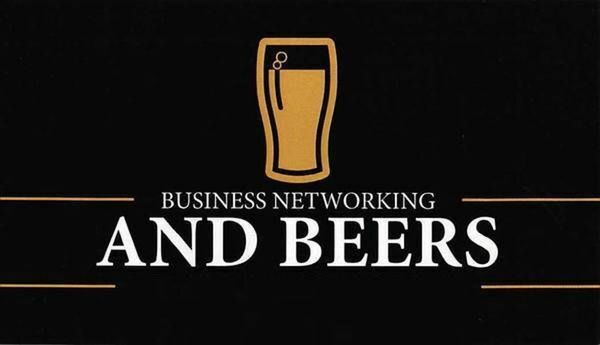 According to the Networking and Beers Meetup Group an overview include Small Businesses · Beer ·Social Networking · Fun Times · Business Referral Networking and Professional Networking. Business Networking tips with more members of the Grand Rapids Business Networking group.